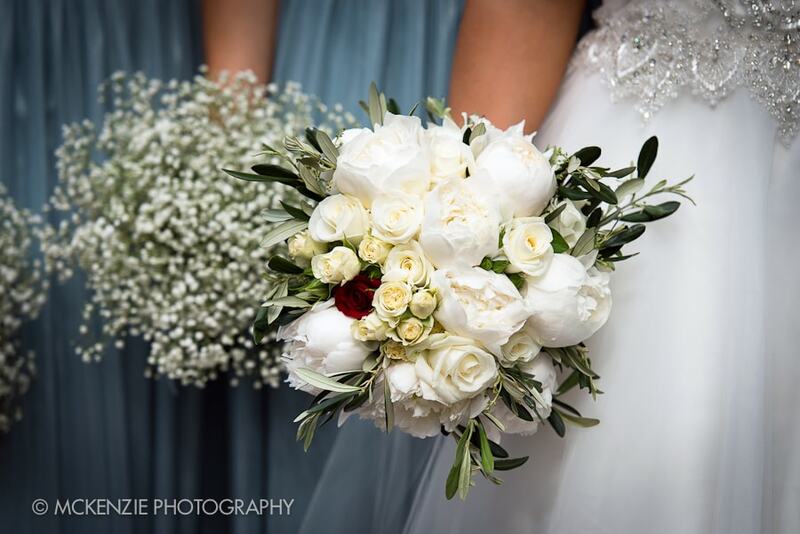 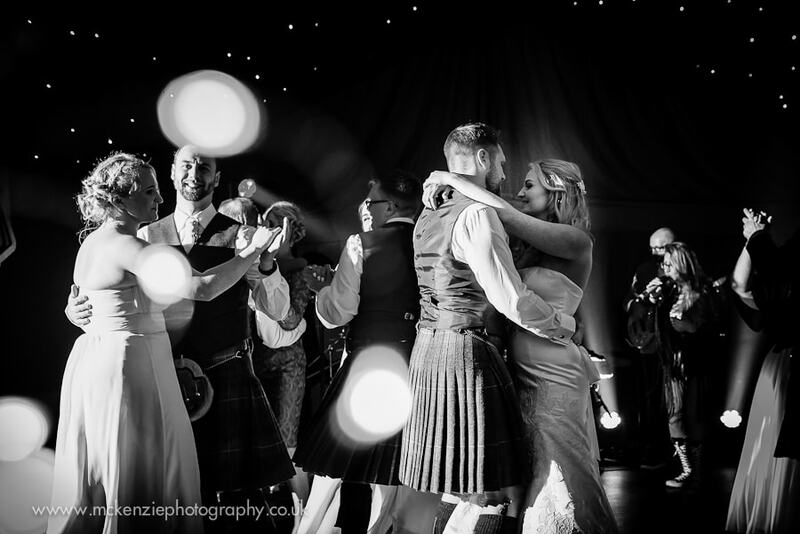 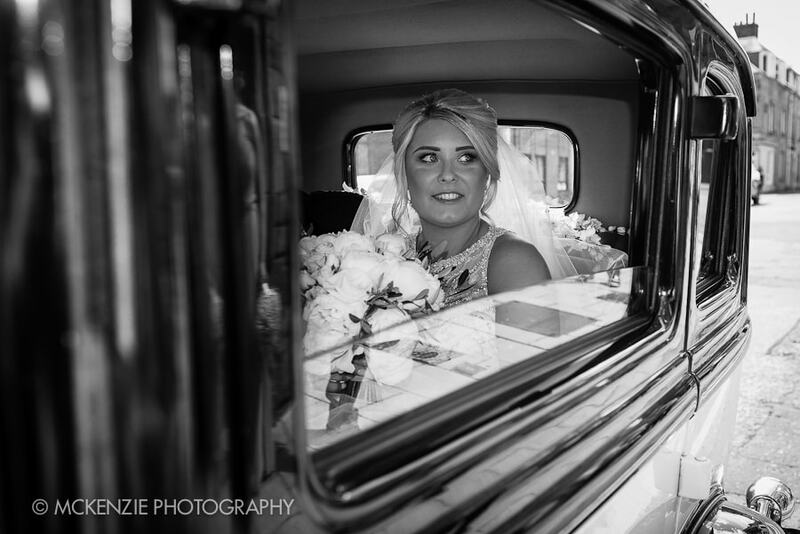 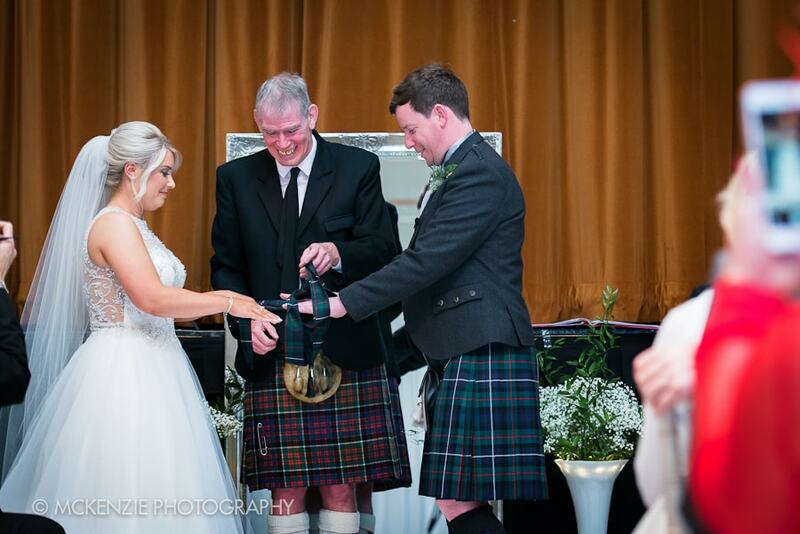 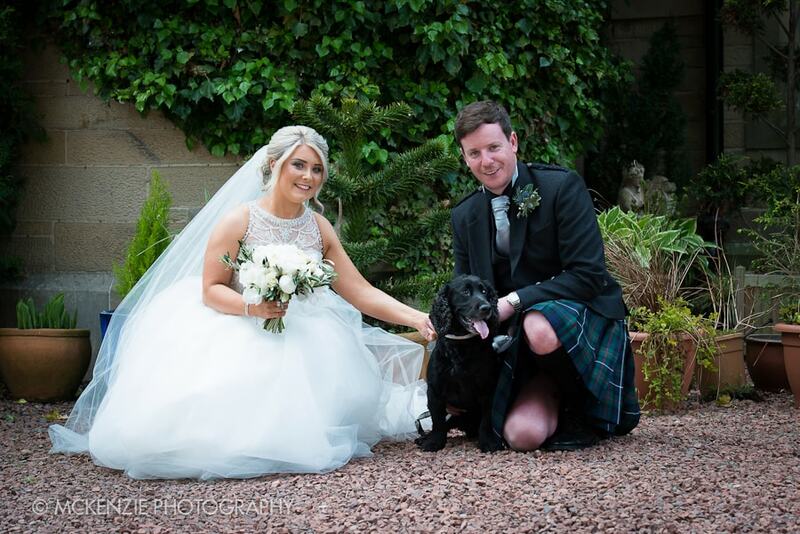 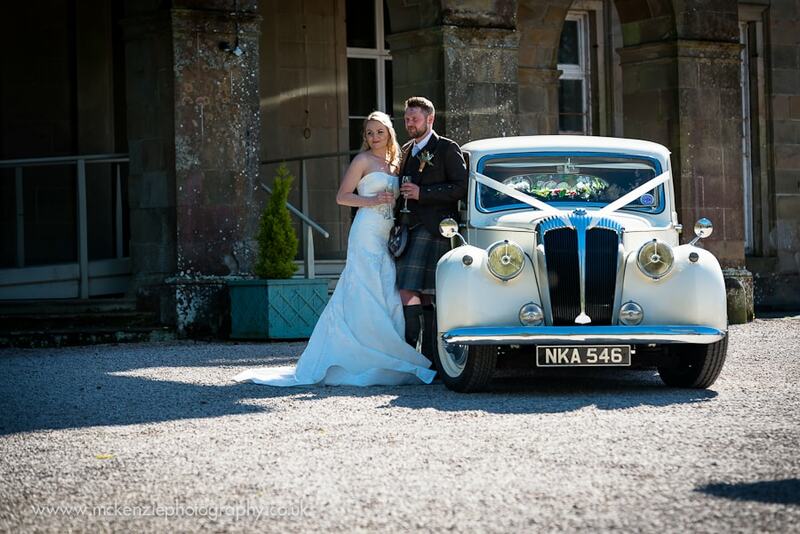 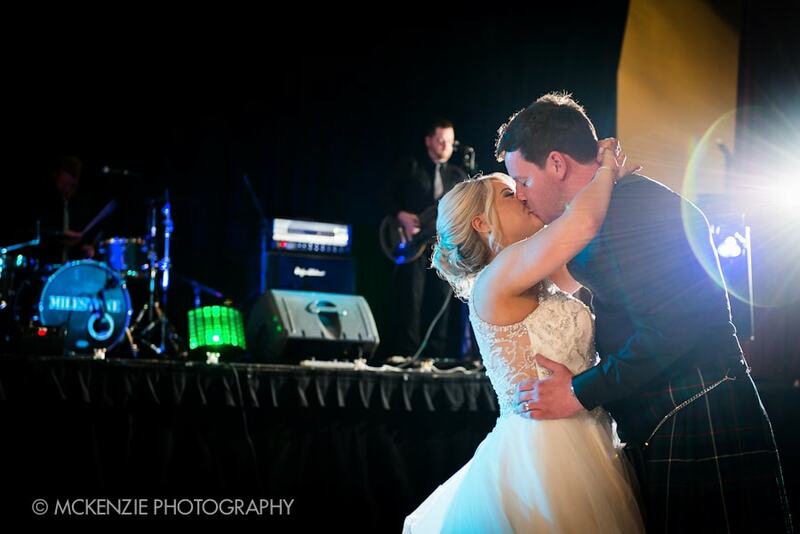 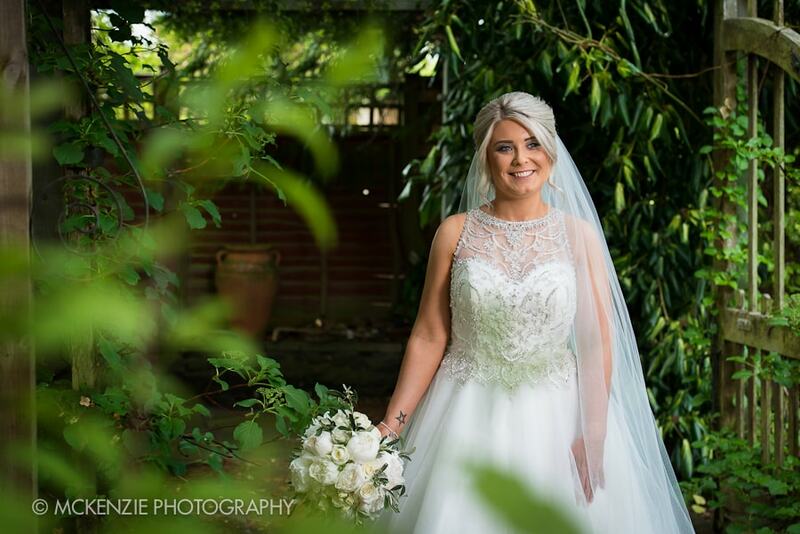 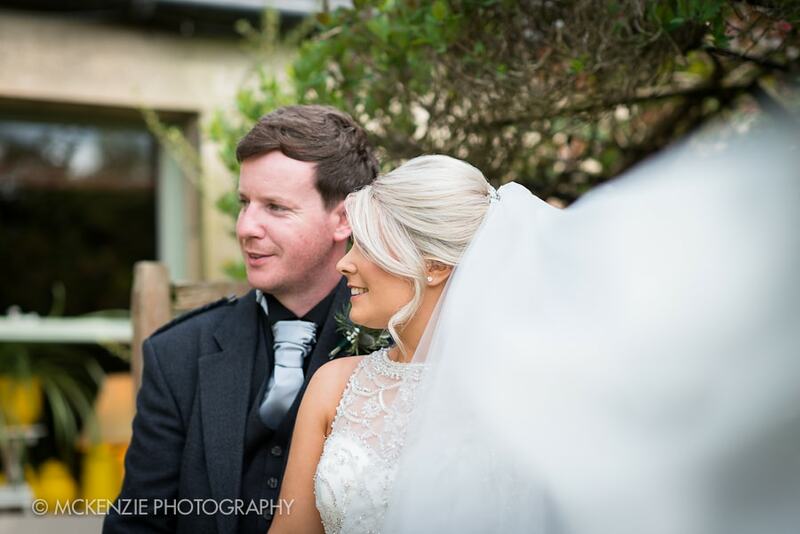 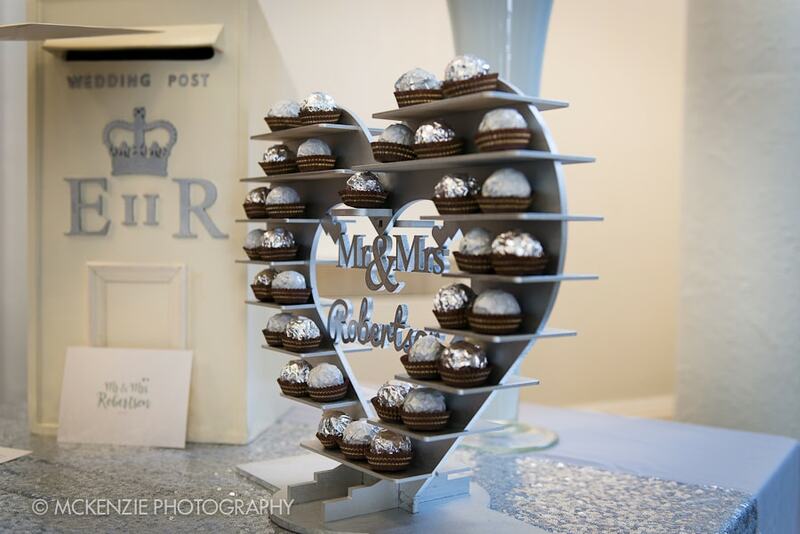 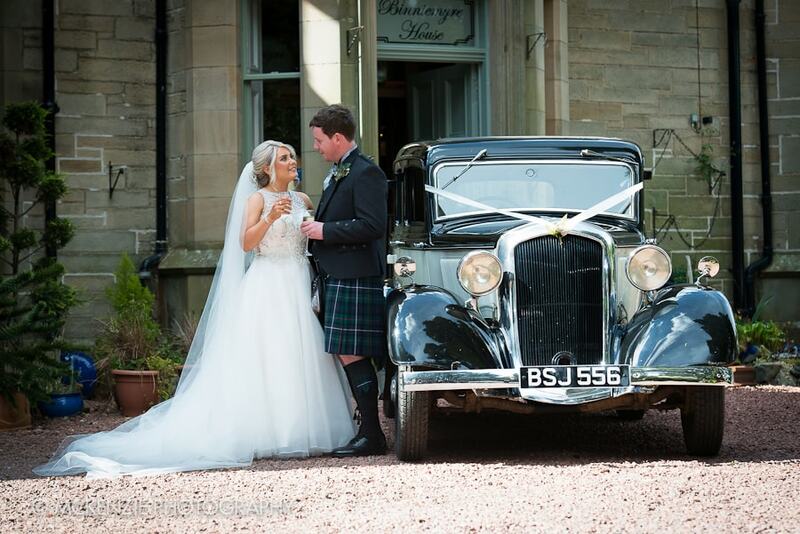 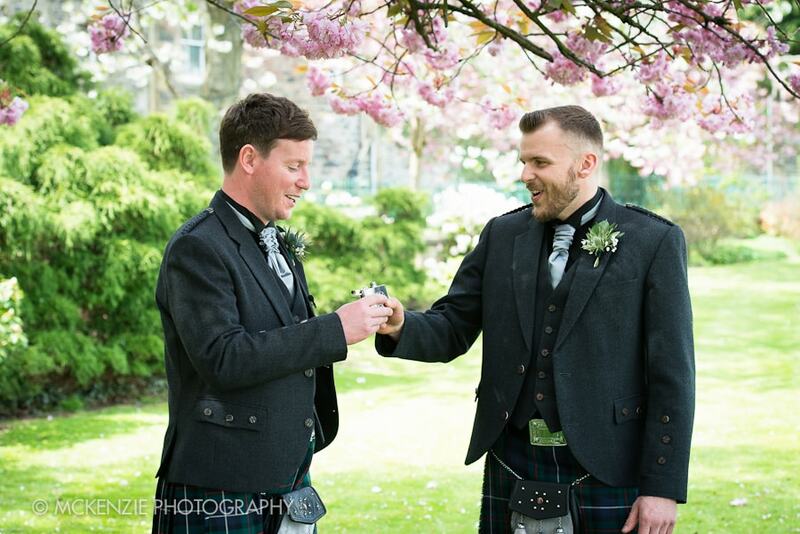 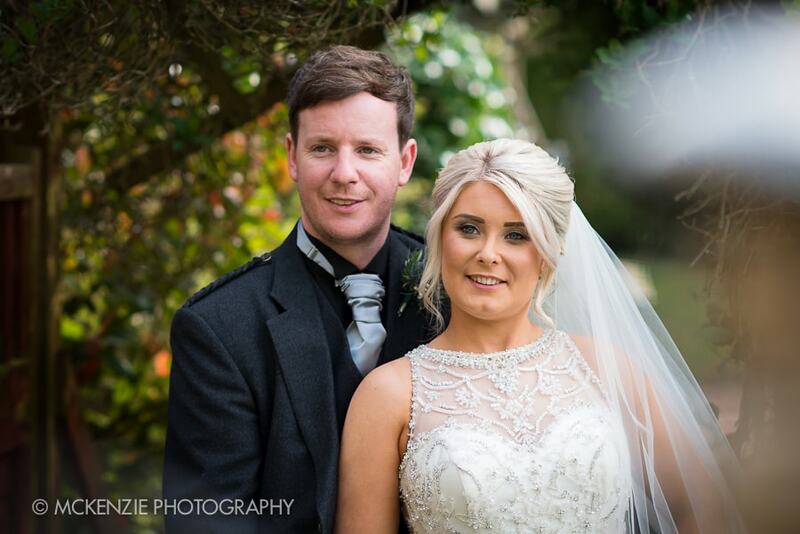 Congratulations to Linzi and Scott who were married in Galashiels in May. 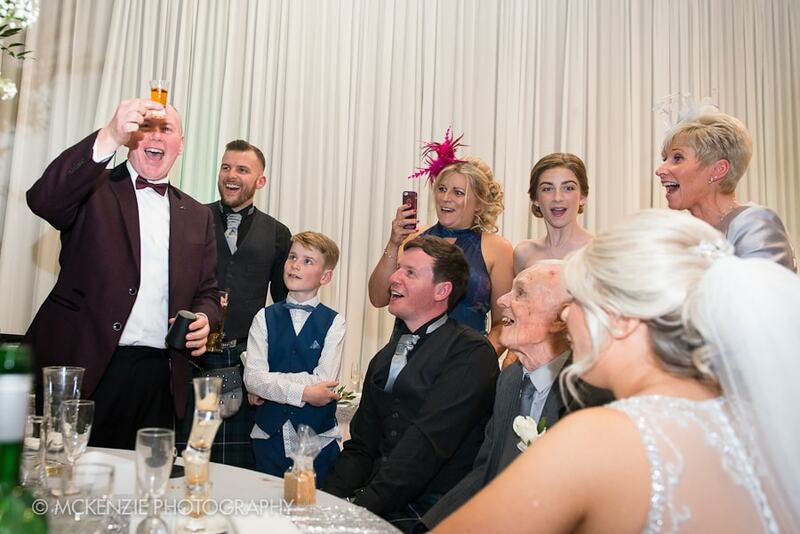 Their service included a traditional Scottish hand tying ceremony and a magician kept everyone entertained after dinner and before evening guests started to arrive. 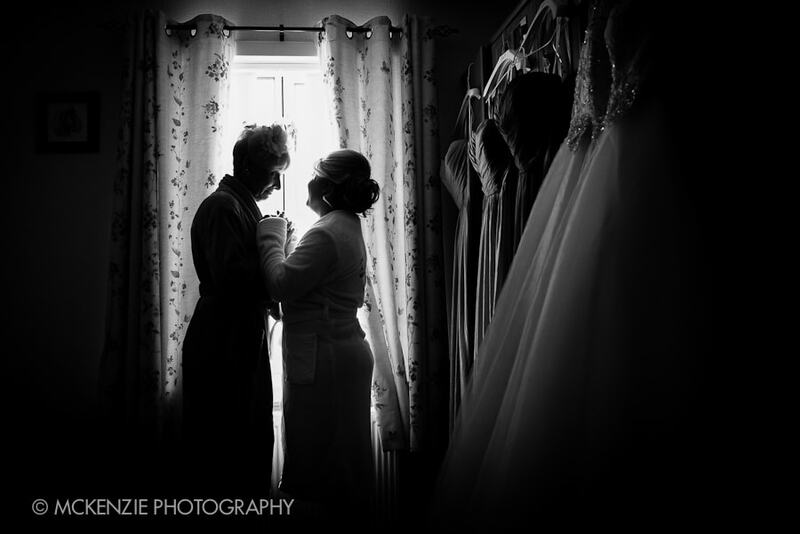 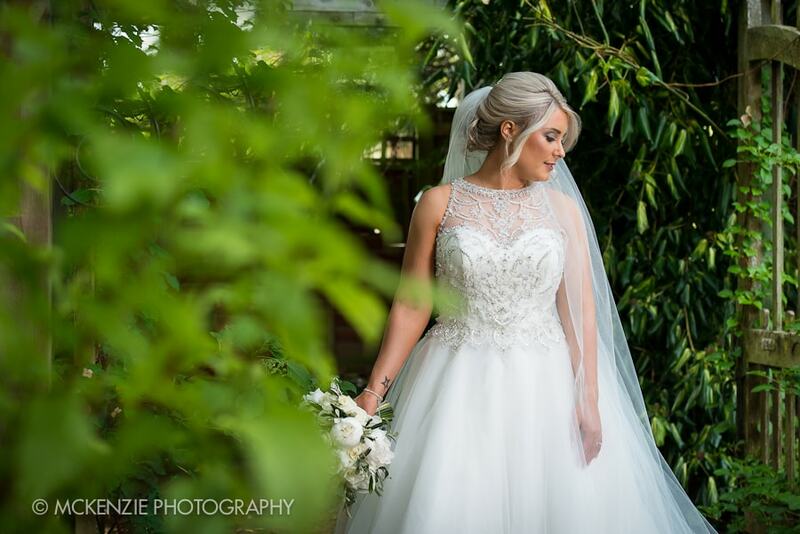 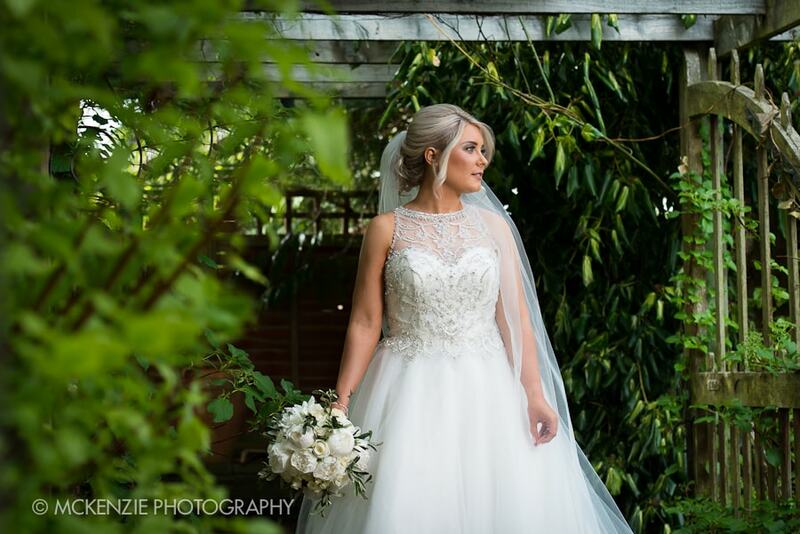 They did had a late scare though – finding out that their photo venue was double booked with only a day to go!! 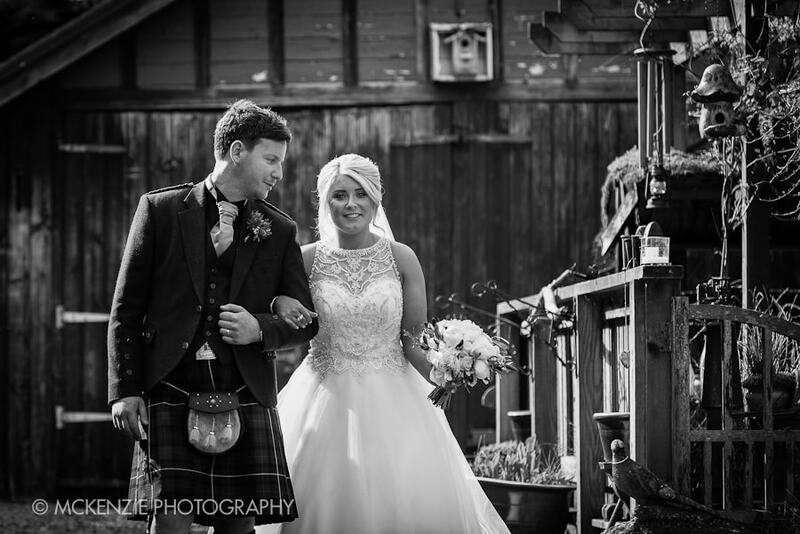 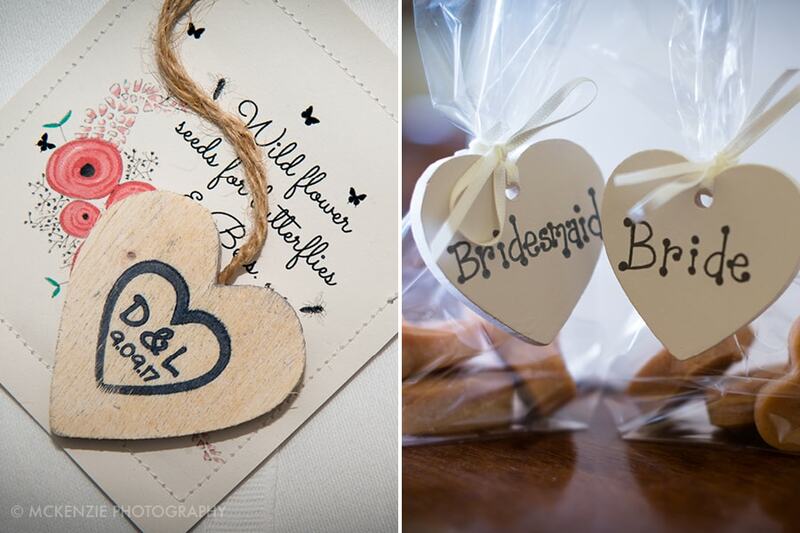 A last minute alternative was found and what results – here a few of our favourites from the day!